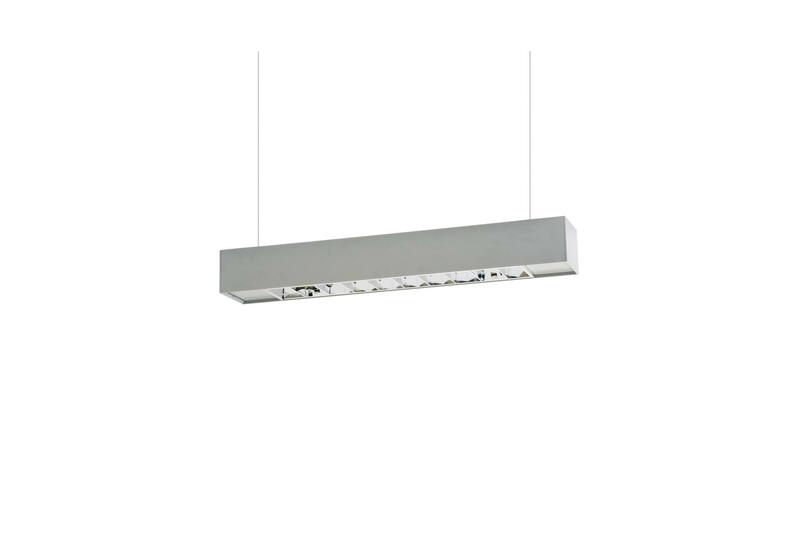 Fil med individual7642043FIL MED OPAL SUS IND T5 2X28/54W GR. 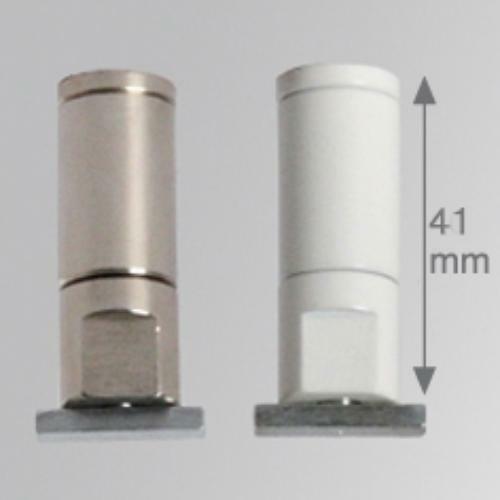 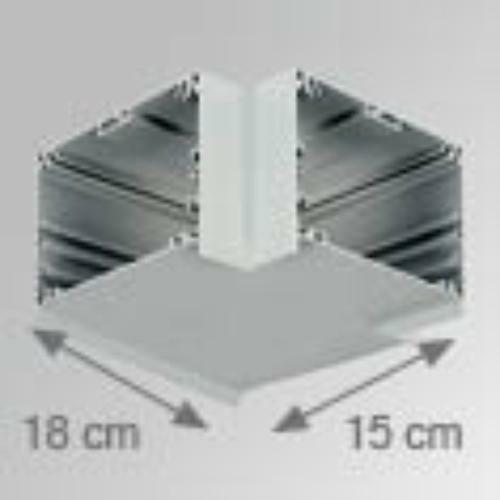 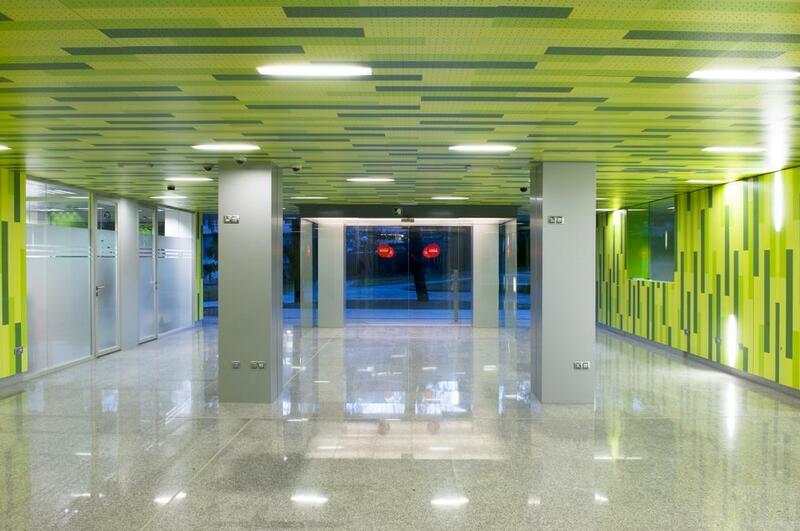 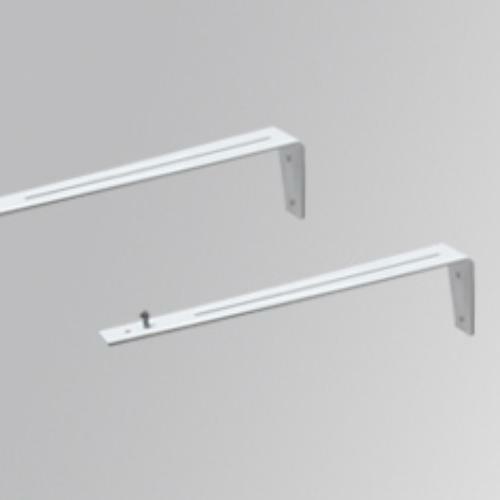 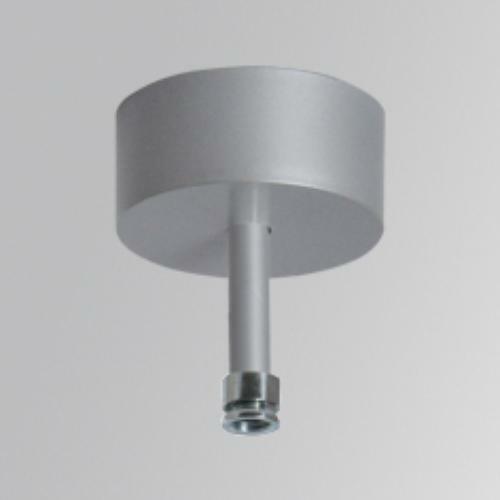 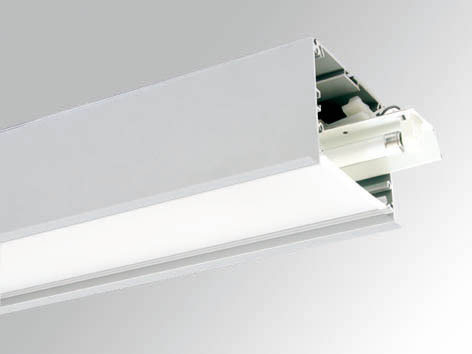 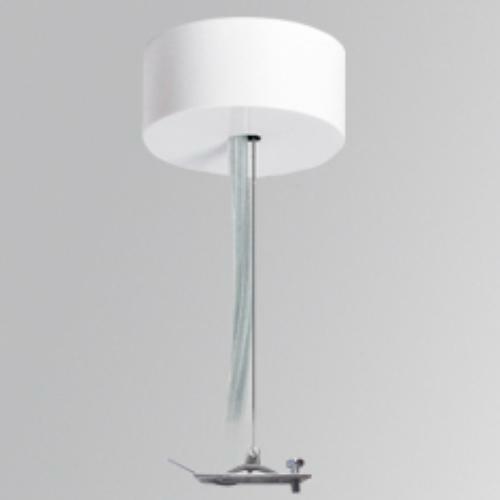 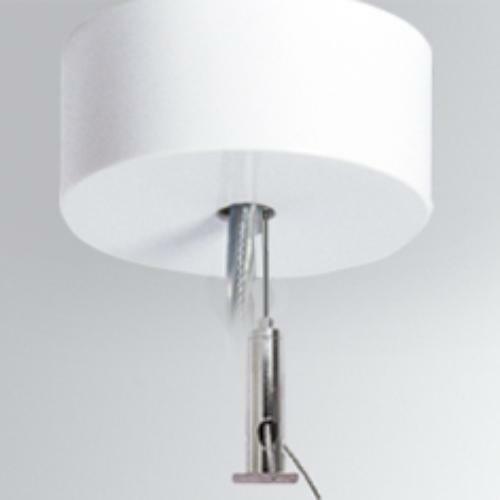 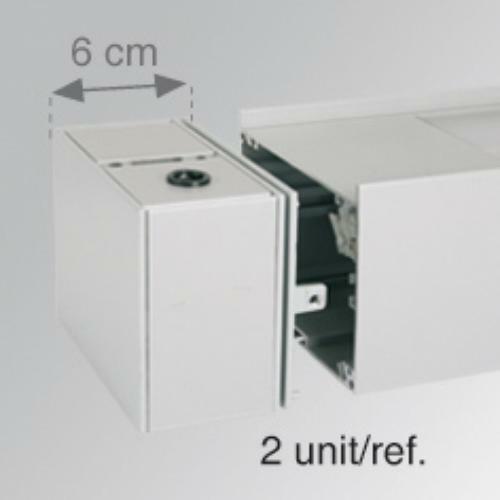 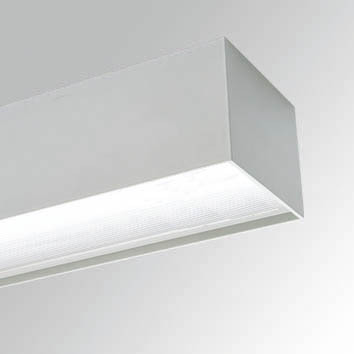 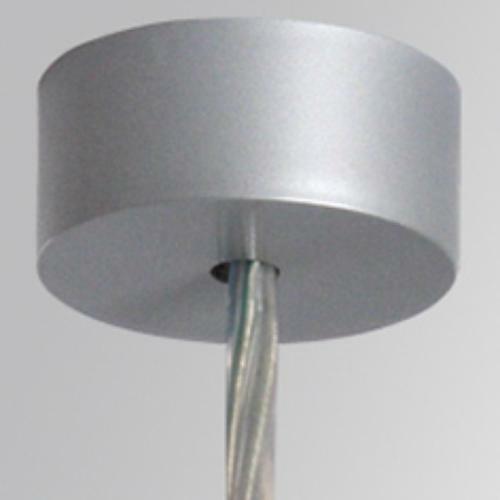 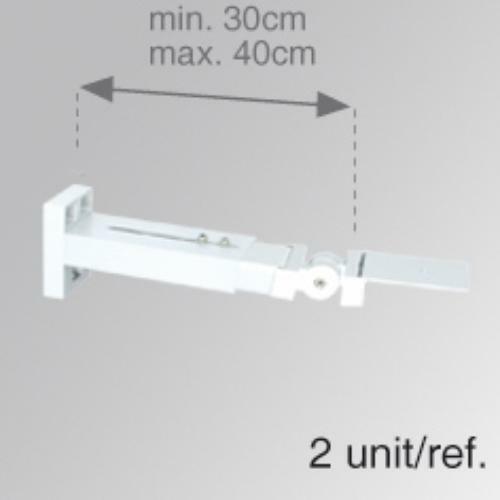 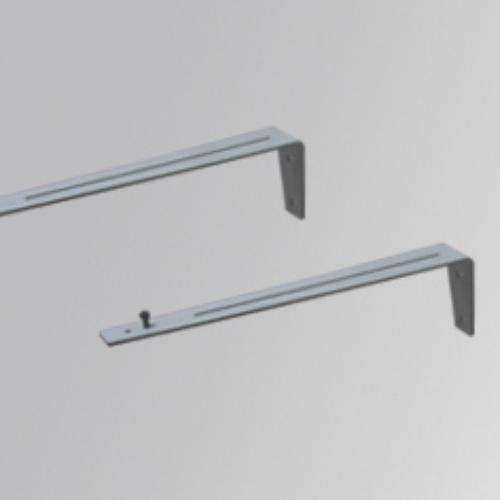 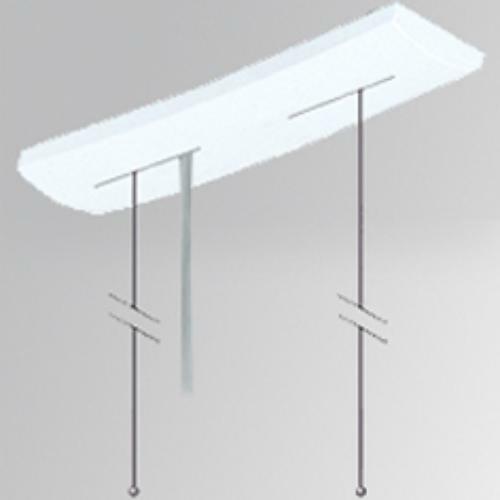 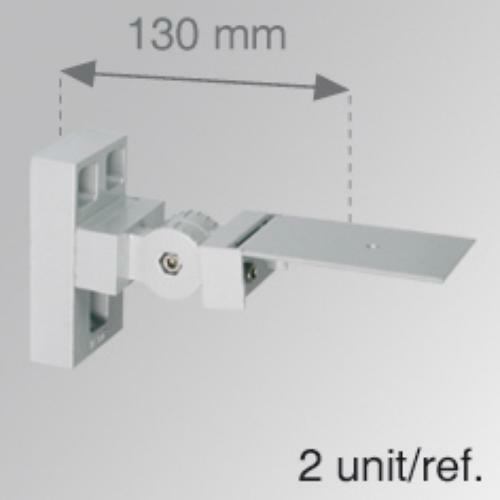 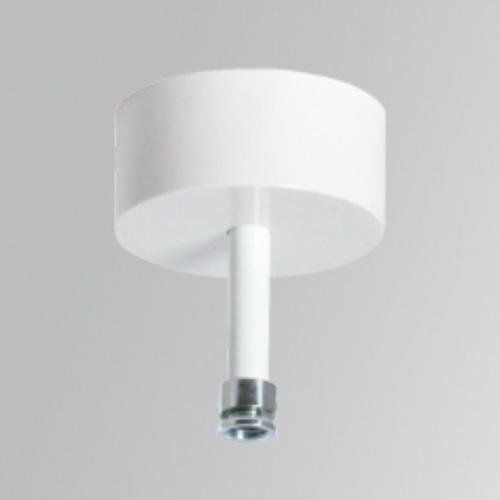 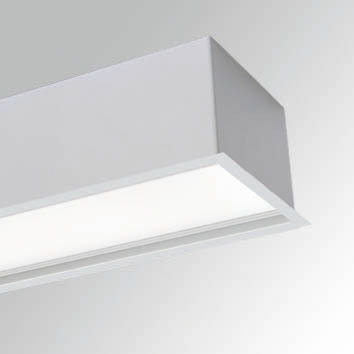 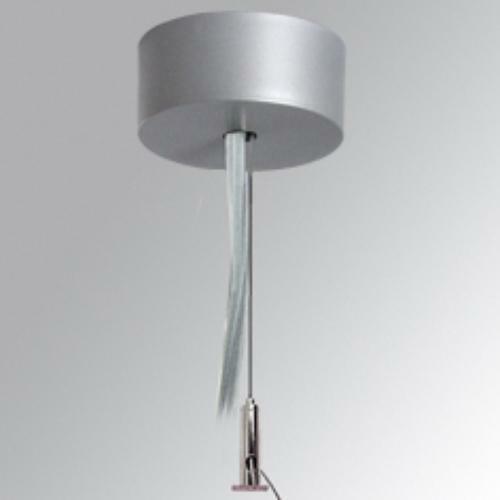 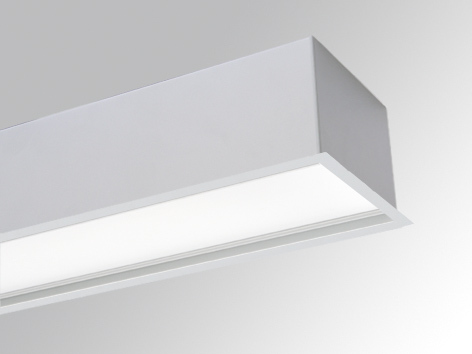 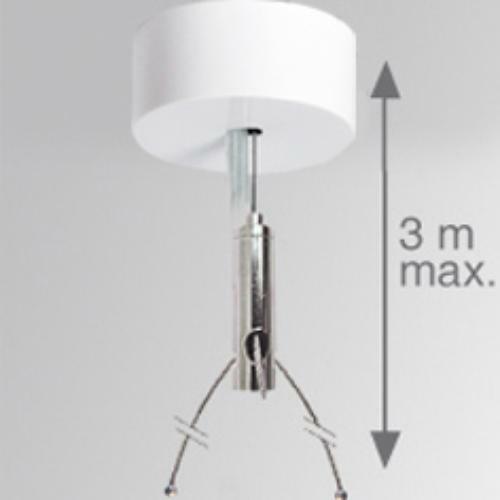 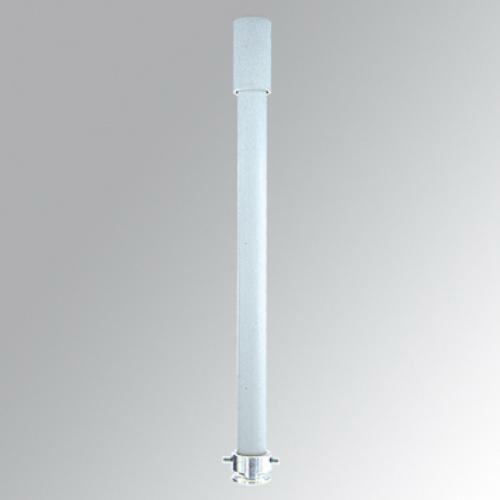 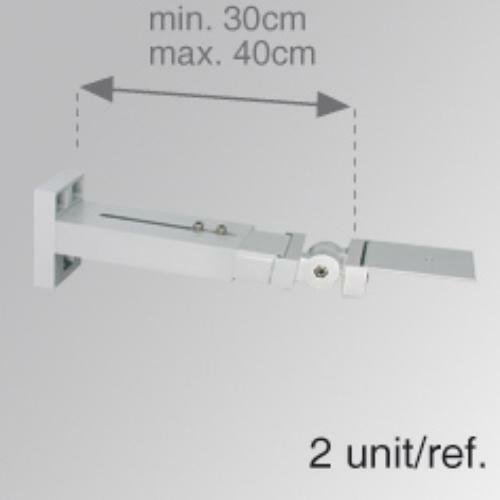 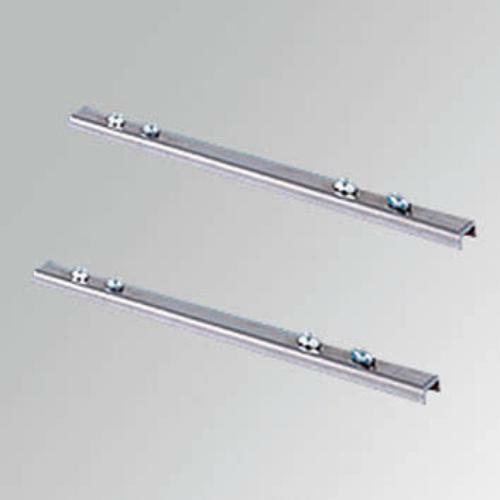 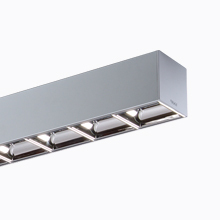 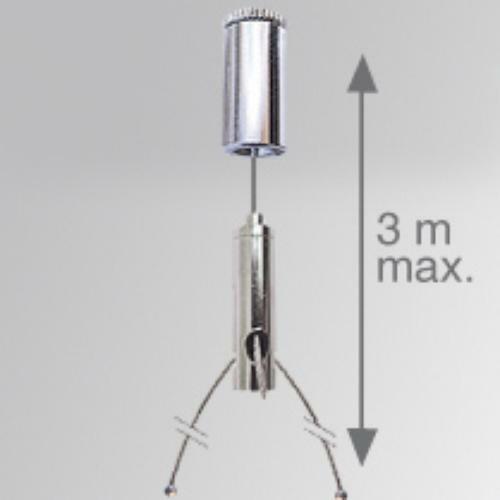 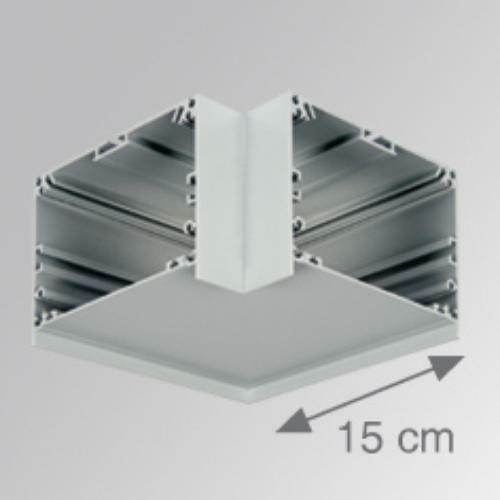 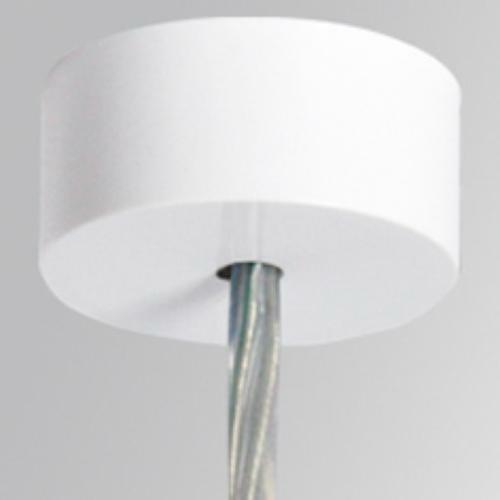 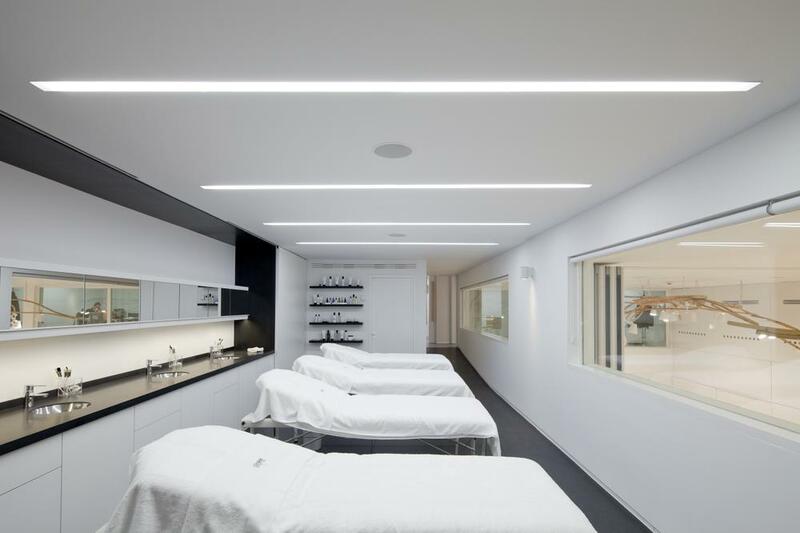 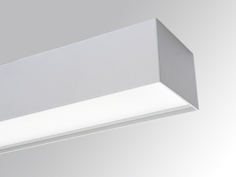 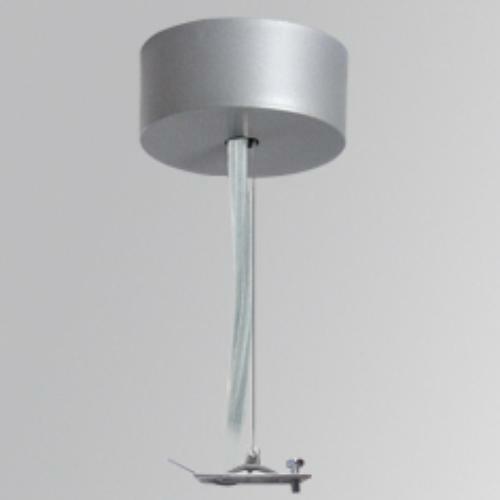 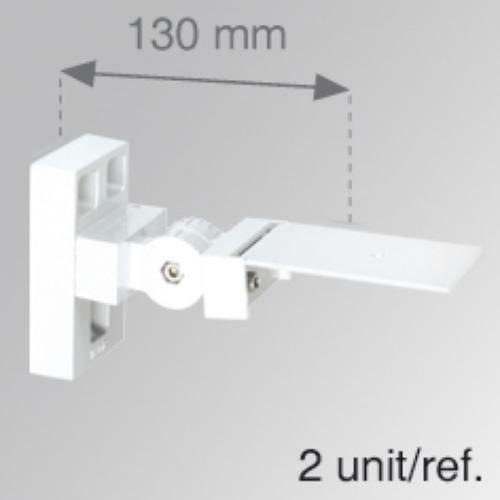 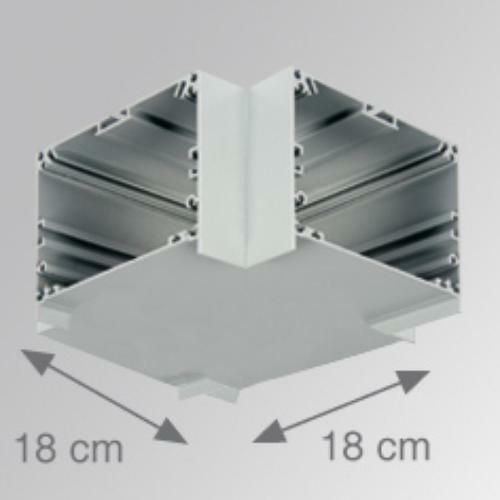 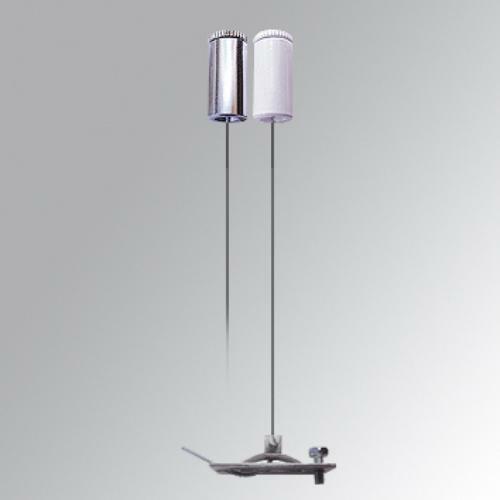 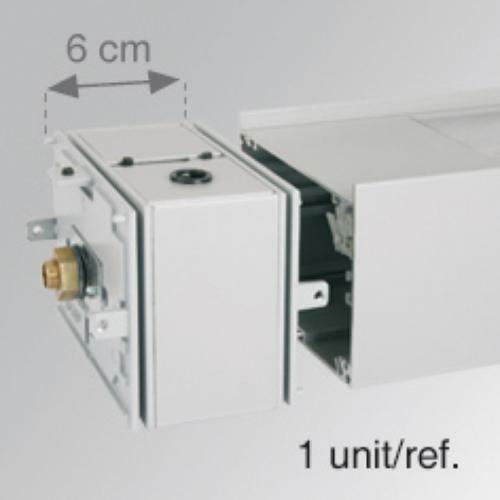 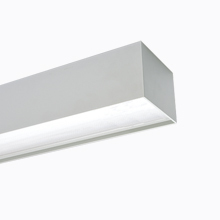 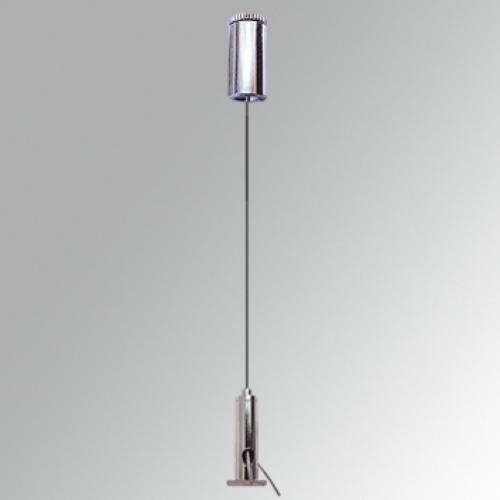 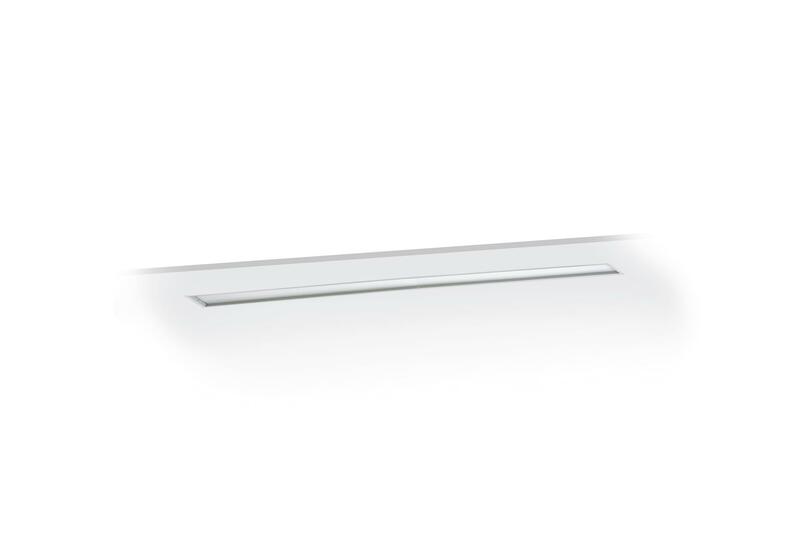 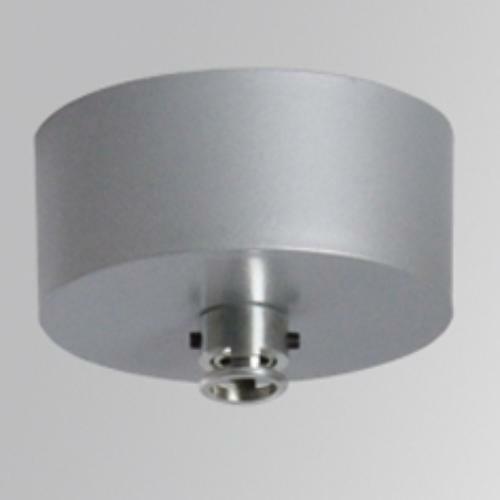 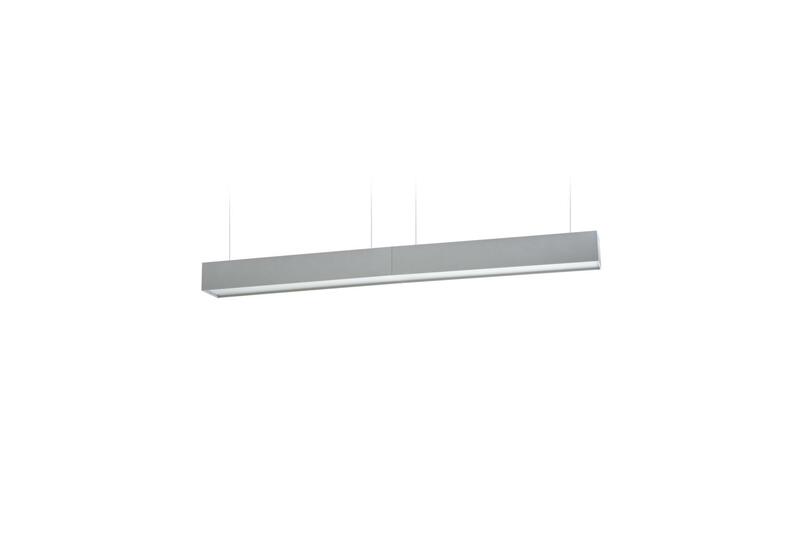 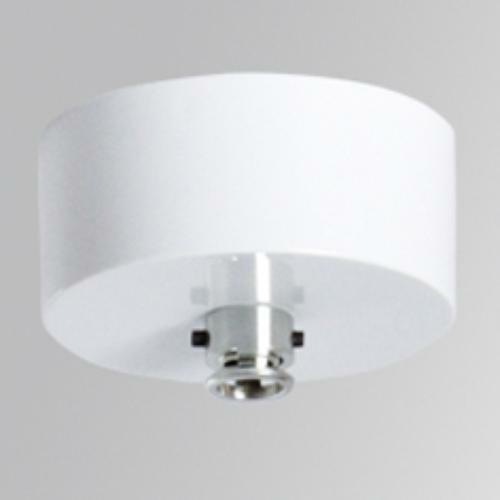 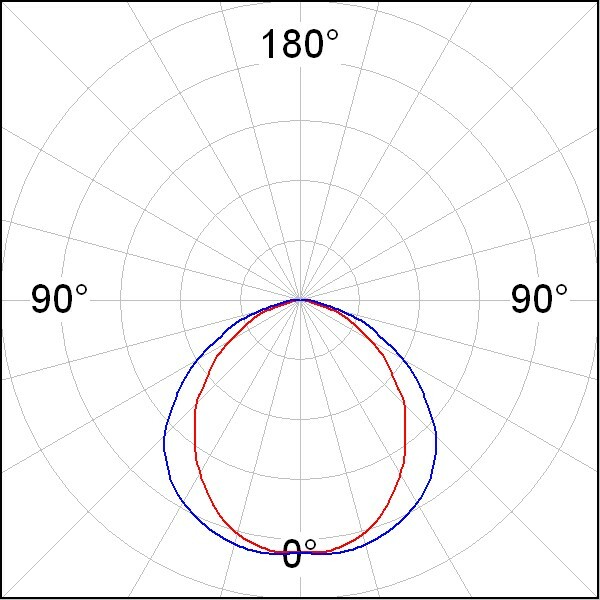 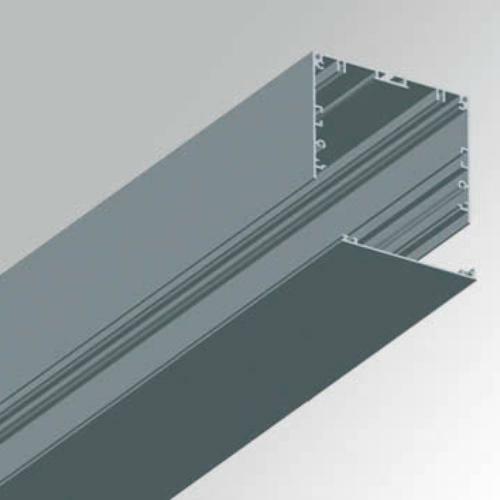 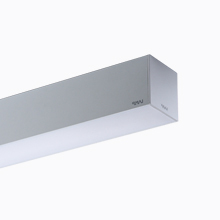 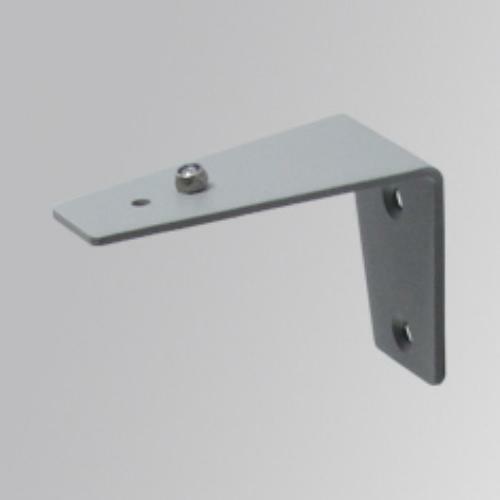 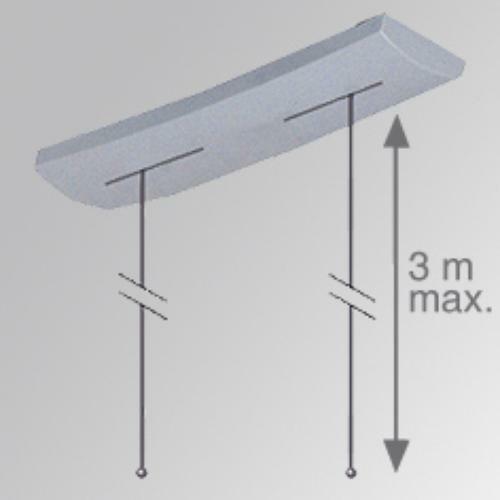 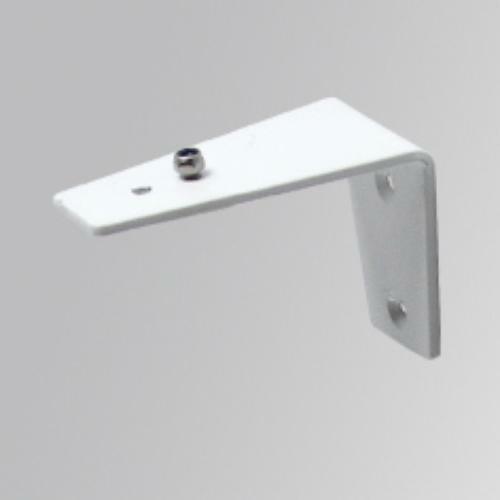 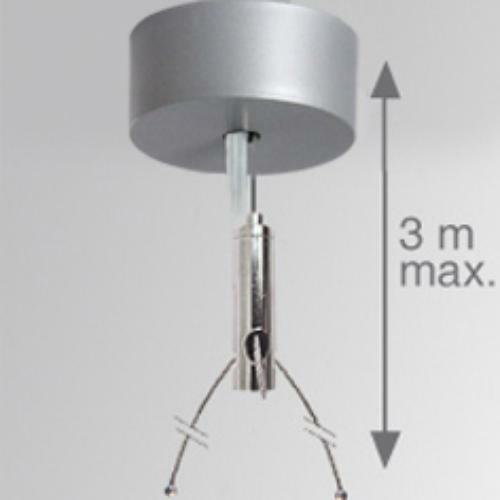 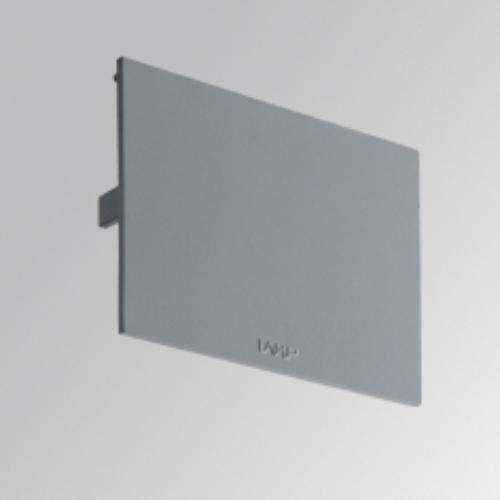 Suspended or surface mounted structure model FIL MED OPAL SUS IND T5 2X28/54W GR., LAMP brand. 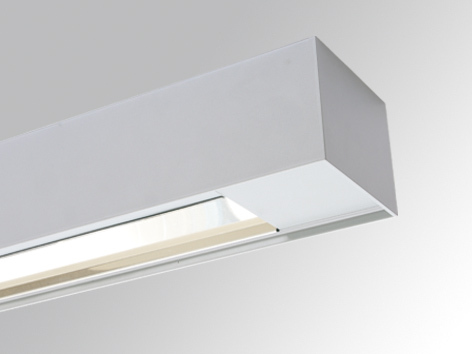 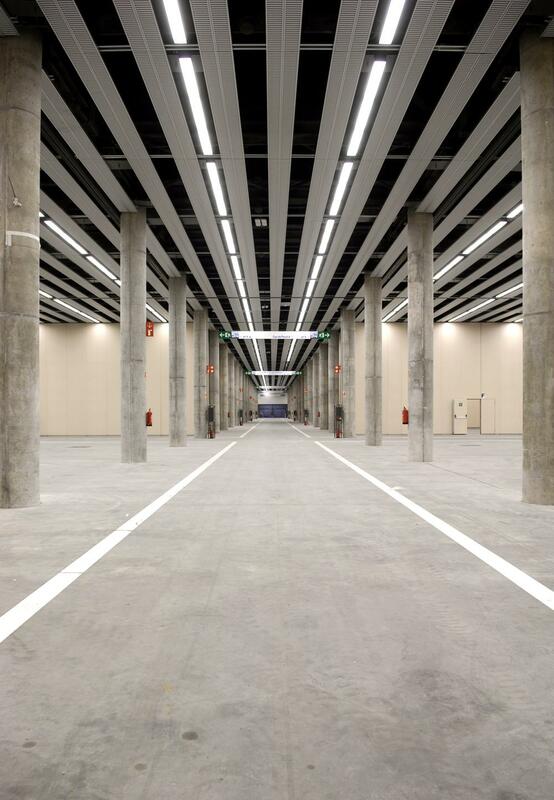 Made of satin grey lacquered extruded aluminium and individual staggered reflector. 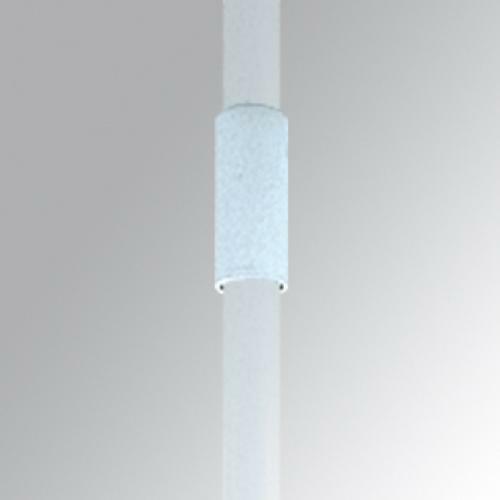 Model for T5 2X28/54W lamp and multi-power control gear included. 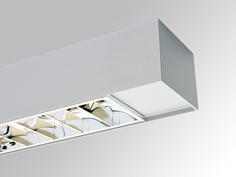 With opal polycarbonate diffuser. 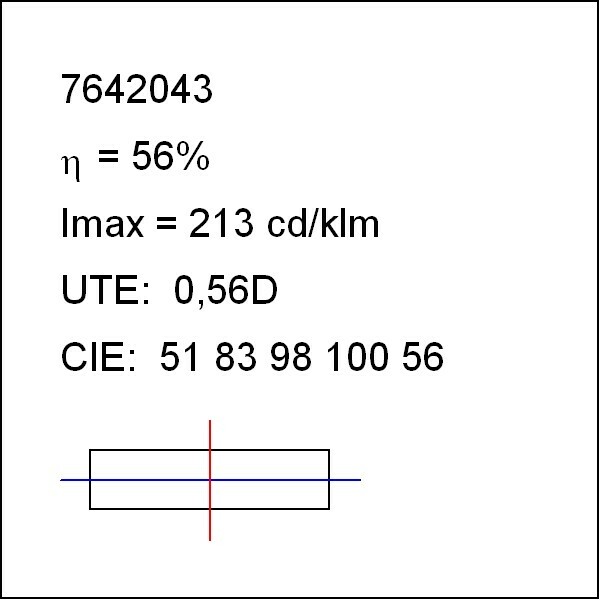 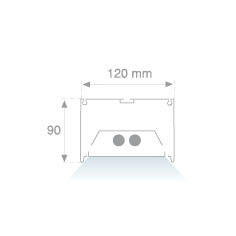 IP42 protection rating. 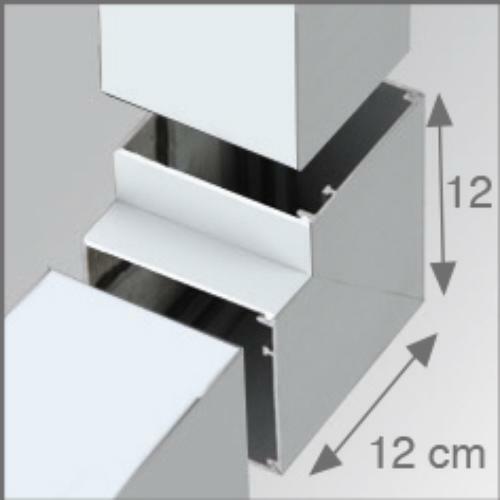 Insulation class I.